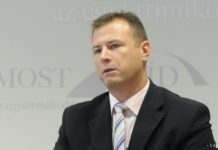 Bratislava, January 15 (TASR) – Prosecutor-General (PG) Jaromir Ciznar has cancelled Rene Vanek’s mandate to carry out the post of deputy prosecutor-general on Tuesday, TASR learnt from Prosecutor-General Office’s spokesperson Andrea Predajnova on the same day. Ciznar decided so based on the information reported in the media related to Vanek’s communication with a woman identified due to legal reasons only as Alena Zs., charged with ordering the murder of investigative journalist Jan Kuciak and his fiancée Martina Kusnirova. The prosecutor-general has verified the information from several sources. 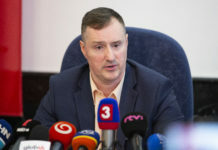 „Prosecutor-General Jaromir Ciznar considers such conduct to be incompatible with the post of deputy prosecutor-general, which is one of the highest positions within the prosecutor’s office. Vanek’s future at the prosecutor’s office will be decided in the next few days,“ stated the PG Office spokesperson. Rene Vanek confirmed that he was contacted by an unknown woman through Messenger in 2013. As he further stated, they’ve been writing to each other „once in a while“ about simple private things. The newspaper wrote that the last time they wrote to each other was three days prior to the arrest of Alena Zs. on September 28, 2018. 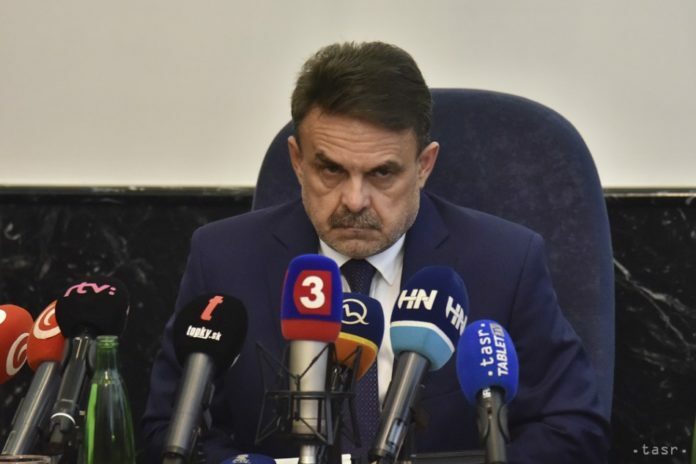 Prosecutor-General Ciznar subsequently asked Vanek to provide an explanation. However, the Prosecutor General’s Office declared that Vanek hasn’t had any influence on the investigation of the murders of Kuciak and Kusnirova. The prosecutor-general appointed Vanek to the office of first deputy prosecutor-general on August 8, 2013.